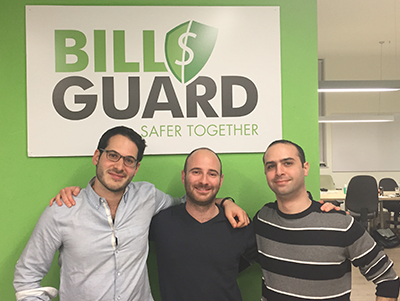 One of Israel’s most impressive young tech leaders, Raphael Ouzan is co-founder, CTO and Head of Product at Israeli startup BillGuard. 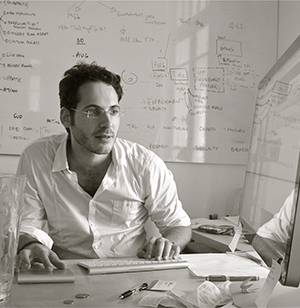 Raphael has received Israel’s highest President’s Award for technology innovation, and was invited to address world leaders at The World Economic Forum 2012 in Davos, all before the age 25. Prior to BillGuard, Raphael was a decorated officer in Israel’s elite military programming and intelligence units where he led the country’s best and brightest engineers. Raphael is also the founder of Israel Tech Challenge, an elite technology training program for the world’s top performing students. He is a professional coder since the age of 13, and has been lecturing on big-data, crowdsourcing and cyber security. 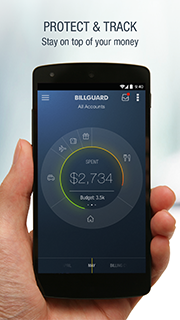 BillGuard’s mission is to remake personal finance for the mobile age. 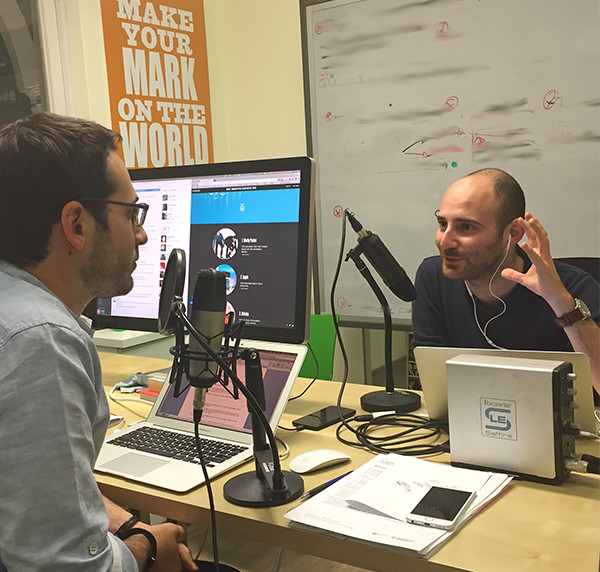 Through its top-ranked apps, the Israeli startup empowers consumers to track and manage their money in smarter ways and protect themselves from unfair, unwanted and outright fraudulent charges. Related Content: Oren Levy, co-founder and CEO of Zooz – a smart payment platform for enterprise retailers – on changing the world of mobile payments. “There’s an entire industry designed to take advantage of the fact the people simply don’t check their bank accounts and credit cards”, explains Ouzan, “…because up until recently, keeping track of all these transactions used to be too time-consuming and cumbersome”. 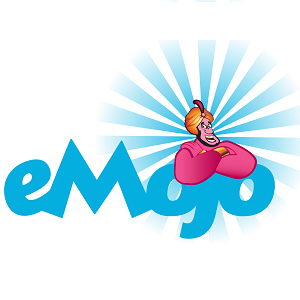 As a result – he explains – it is estimated that every year American consumers alone lose 14 Billion Dollars(!) from this leakage from their wallets. 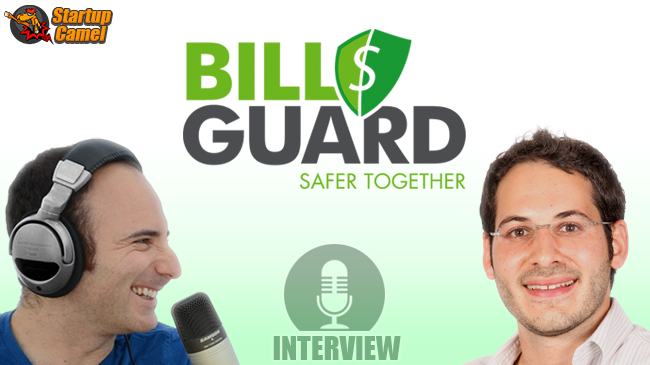 To solve this problem, BillGuard has created a system that leverages big-data and constantly learns the behavior of people who do check their bills, so it gets smarter with every new user and every new tap. With the help of this data, and through its user-friendly apps, the company offers an automated process that scans your bills and alerts you of any bad stuff that you shouldn’t be paying for.